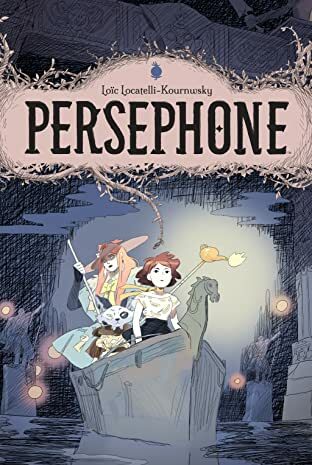 French author Loïc Locatelli-Kournwsky presents a modern-day retelling of the Greek myth of Demeter and her daughter Persephone in an exciting universe that blends high-fantasy adventure with visuals reminiscent of Japanese anime and 1950s American-style comics. 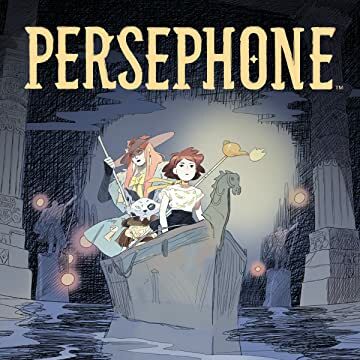 Persephone may be the adopted daughter of the famous magician Demeter, but she struggles to find her place alongside such a force of nature. Persephone's desire to find out where she belongs takes her on an epic adventure deep into the Underworld, where she'll discover who—or what—she is.